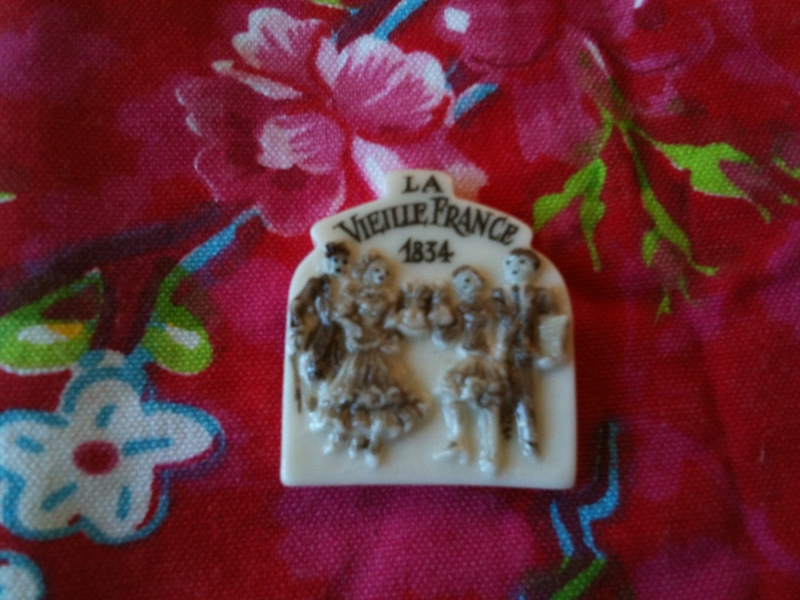 Posted on lundi, janvier 28th, 2013 at 13:26	and is filed under . Subscribe to comments via RSS 2.0. Both comments and pings are currently closed.